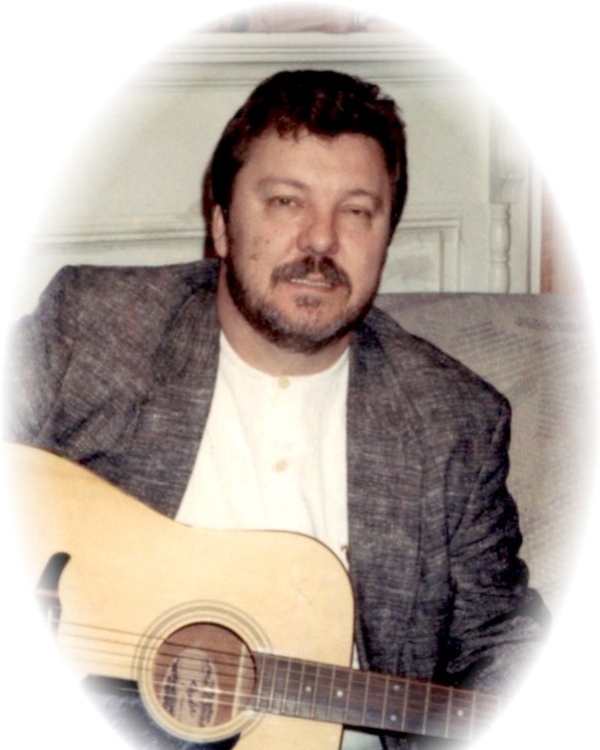 Mr. James Dearwood Bryson Jr., age 62 of Griffin passed away on Friday, April 5, 2019. Mr. Bryson was born in Tampa, Florida on November 8, 1956. He is preceded in death by his parents, James D. Bryson, Sr. and Elizabeth M. Bryson; brother, George Bryson; sister-in-law, Beth Fenley Herndon. He retired from Spalding County as Correctional Officer. Survivors include his wife of 40 years, Christine Fenley Bryson; sons, Bradley Bryson and his wife JoAnna, Joshua Bryson and his wife Ashley; grandchildren Judah Bryson, Liam Bryson, Anna Bryson; brother, Tom Bryson and wife Nell; sisters, Charlene Cronier and husband Richard, Annette Boothe and husband Fritz, Kristine Sanders; mothers-in-law Jeanette Chambers and Joanne Fenley; brothers-in-law, Jeff Chambers and wife Lisa, Tony Chambers; sister-in-law, Denise Hosch and husband John, Regina Carden and husband Josh; God-children Amanda Kinard and husband JD; Jessica Rowan and husband Derek; several nieces and nephews. A visitation for James D. Bryson, Jr., will be Sunday, April 7, 2019 from 5:00 pm until 8:00 pm at Conner-Westbury Funeral Home. A funeral service will be Monday, April 8, 2019 at 11:00 am in the Chapel of Conner-Westbury. Reverend Eddie Hunter will officiate.